T3DP, a California-based startup developing 3D printing technology, has applied its patented volumetric 3D printing technique to build perovskite-based solar panels, which can double the amount of energy harnessed from the sun. Perovskite, first discovered in the Ural Mountains of Russia, has superconductive properties. Image via Wikimedia Commons. The future of solar panels? 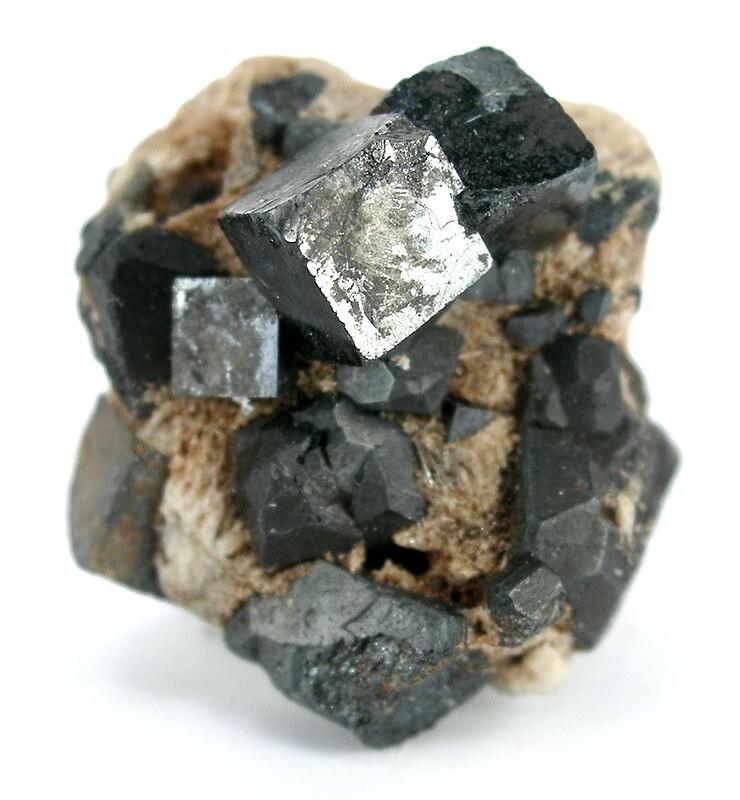 Perovskites are calcium titanium oxide crystals with superconductive properties. In recent years, this material has generated a lot of interest and is considered by some to be the future of solar cells. Already researchers from various institutions are exploring the potential of perovskites to give us high energy solar cells. However, due to the fragility of the material, the manufacturability of perovskites has proved difficult. According to Clark, the 3D printed solar panel made by T3DP is inspired by a fly. “We copper plated the hexagon scaffold that is an exact replica of a fly’s eye so that the electricity can run directly through the scaffold to create a truly decentralized solar design that routes electricity in parallel,” he said.